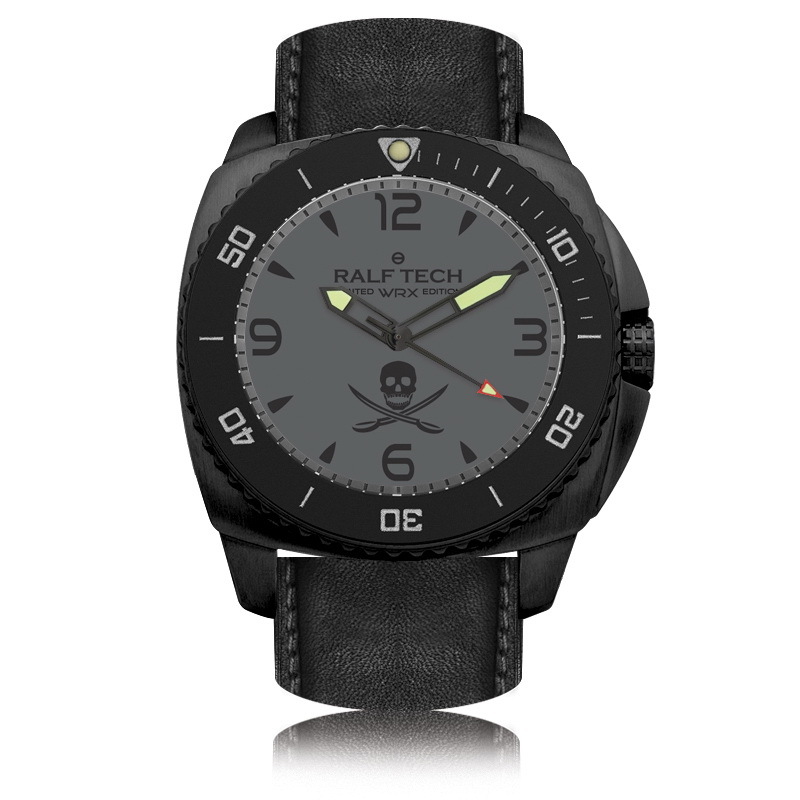 Franco-Swiss luxury dive watch brand, RALF TECH continue to fly the pirate flag on the seven seas and this time it has resulted in yet another victory with Armel Le Cléac'h, the skipper of Banque Populaire VIII crossing the finishing line of the 8th Vendée Globe, first – with his RALF TECH WRX Hybrid Pirate Shadow proudly strapped to his wrist! Taking part for the 3rd time, the skipper of Banque Populaire VIII, had a remarkable performance, setting a new record time on this single-handed World Tour in 74 days, 3 hours, 35 minutes and 46 seconds which is 3 days, 22hrs and 41 mins quicker than François Gabart was in 2013. 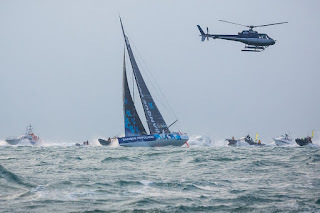 The average speed over the whole course of 24,500 miles was 13.77 knots. 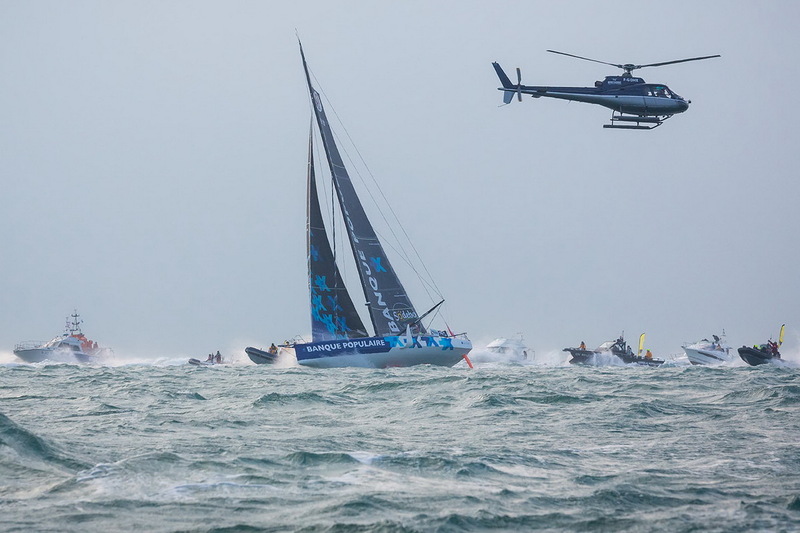 Armel actually traveled 27,455 nautical miles on the water at an average speed of 15.43 knots. Coming in second, twice in the Everest of the seas in 2008 and 2012, the 39-year-old, Breton, a native of Saint-Pol-de-Léon, finally won! Armel Le Cléac'h was also victorious during the Transat Anglaise between Plymouth and New York in 2016 on his IMOCA, finally realizing his dream by winning a solo Round-the-World Tour, after having been the dolphin of Michel Desjoyeaux in 2008-2009, followed by François Gabart in 2012-2013. 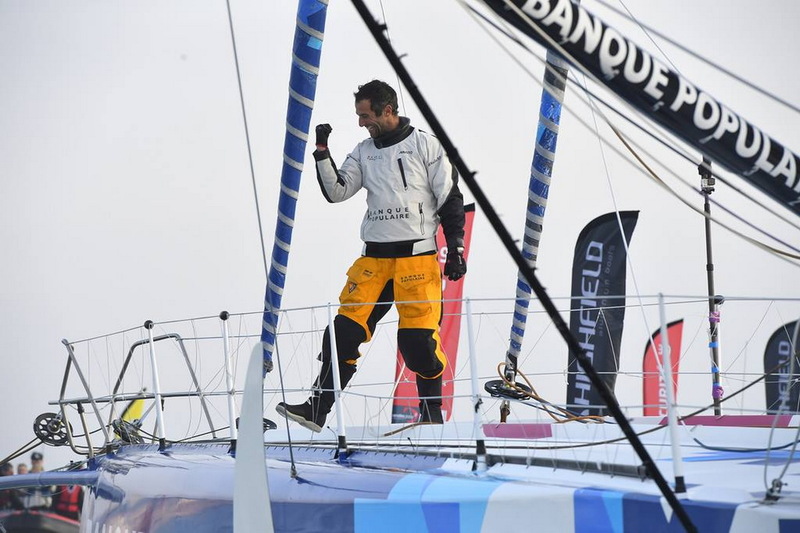 In May 2016, with his RALF TECH WRX, Armel Le Cléac'h won the TRANSAT (Transat Anglaise) in the category IMOCA, already at the helm of his foam Mono-Hull BANQUE POPULAIRE VIII. "It's an exceptional tool and it's a lucky watch!”He said back then. 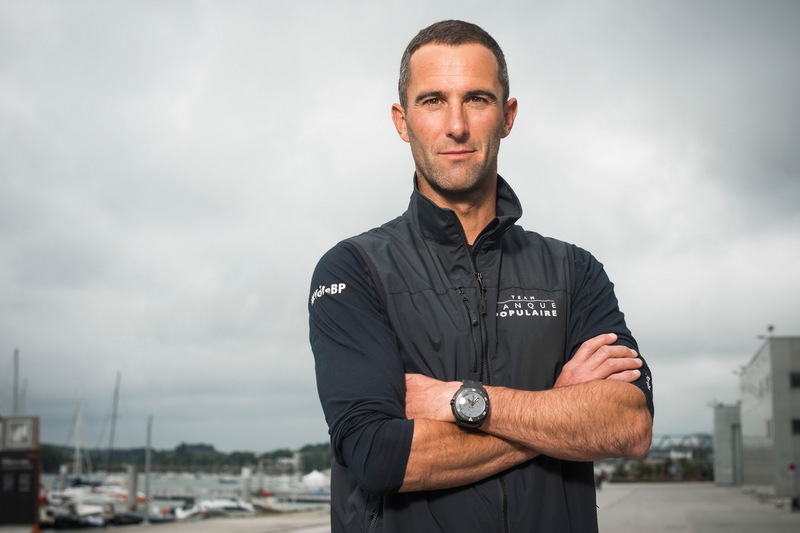 In November 2016 Armel Le CLÉAC'H, before leaving for the VENDÉE GLOBE, added "to do better than the last time it is necessarily to win"! 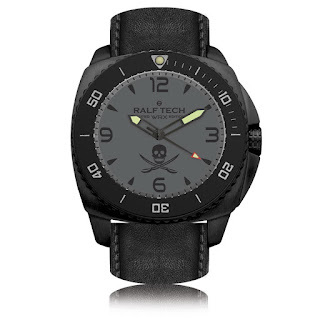 With this objective in mind, Armel LE CLÉAC'H insured that he was once again equipped with a RALF TECH watch and in particular his lucky WRX Hybrid Pirate Shadow. Resistant to the harshest shocks and climates, waterproof well beyond the current standards, accuracy and record autonomy, the WRX Hybrid Pirate Shadow is a must-have professional tool for the skipper.